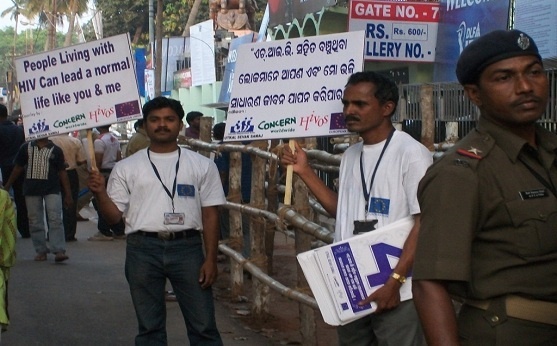 Utkal Sevak Samaj has more than a decade of intervention in the prevention and control of HIV & AIDS in the state. There are a lot of social and cultural factors exist that hinders practicing the information and knowledge provided. 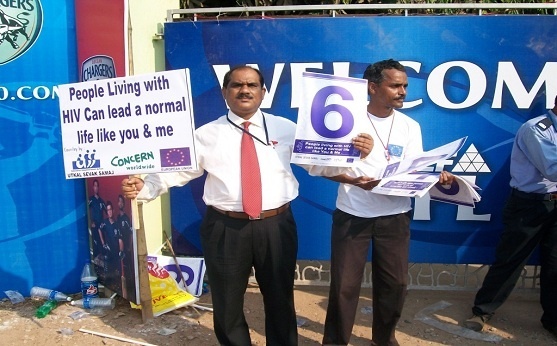 Meeting the challenge require a combination of approaches intensifying awareness on prevention, increasing care and support, rehabilitation, alleviating the social and economic impacts, safe guarding human rights, and strengthening leadership that the organization has exhibited through its interventions. 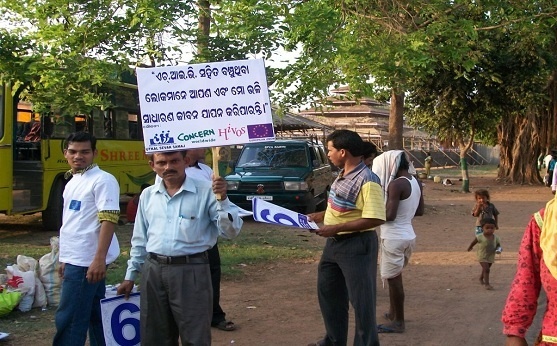 As a part of its response, Utkal Sevak Samaj in partnership with Concern Worldwide, Ireland implemented prevention program and care and support activities for PLHIV in slums of Cuttack Municpal Corporation. The objective of the project was to reduce risk and vulnerability of adolescents and youths to HIV; and to improve quality of life of PLHIV through improving access to treatment and reduction of stigma and discrimination. 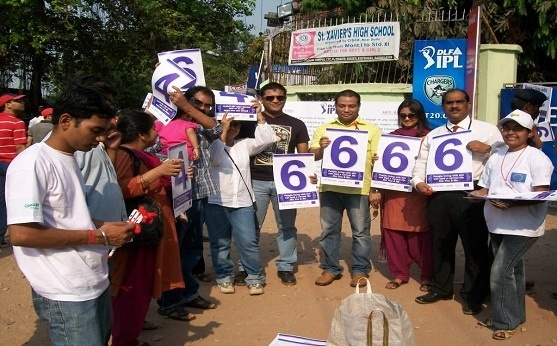 Through this project Peer Educators have been promoted and adolescent groups have been formed in each slum. They are playing a key role in promoting behaviour change among youths and adolescents by informing and educating the population on HIV prevention, care and support to those living with HIV. 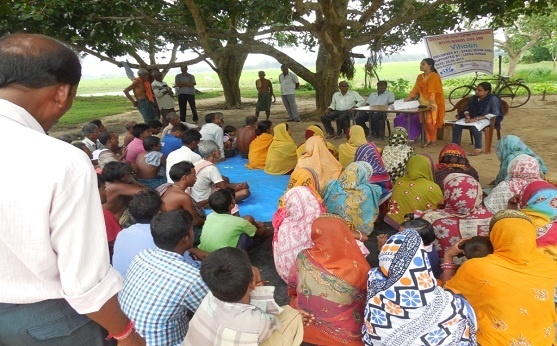 As regards care and support to PLHIVs, district level networks among them have been strengthened; community and care providers have been sensitized against stigma and discrimination. 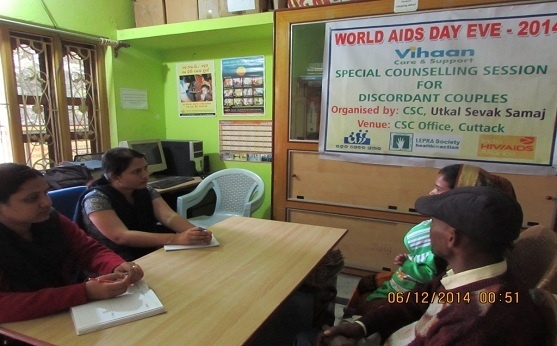 Counselling has been provided by outreach workers through visiting to their families on adherence to ART, some critically poor have been provided with livelihood support. Linkages with Care Centers, ICTC, hospitals and other government departments have been strengthened for effective service provision regarding access to treatment and benefit of welfare programmes. 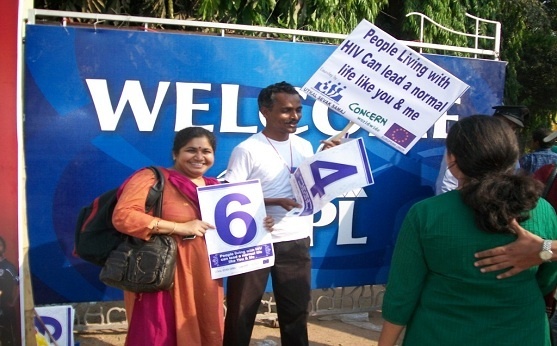 20 days training has been provided to peer educators on HIV prevention. 4319 adolescents & youths informed and educated through outreach activities. 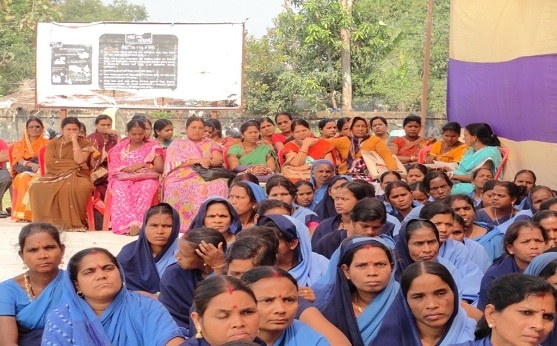 Social security clinic, meeting of ASHA and Anganwadi workers organised for ensuring access to social security programs of Govt by PLHIV. 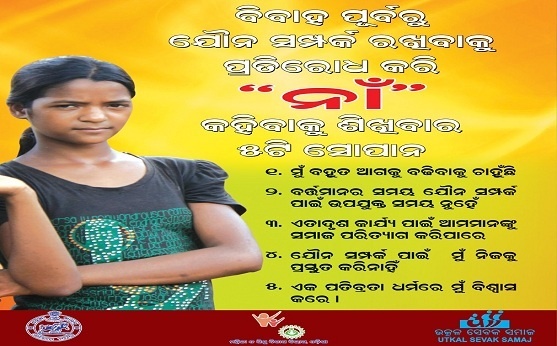 289 PLHIVs are accessing treatment and social security programs of Odisha Govt. 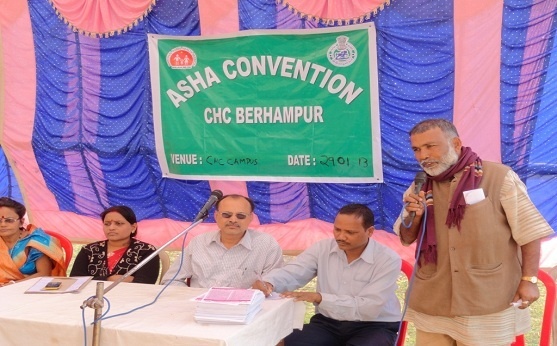 Interaction of PLHIV with district administration strengthened by facilitating various events such as Rakshya Bandhan, Baliyatra & World AIDS Day etc.